An interesting and unusual story-line but would have been so much better without the 'wooden' dialogue. The author really needs to work on a more natural conversational flow between the characters. The Kindle version had quite a few grammatical errors, particularly with apostrophes, but not enough to spoil my reading experience. On the whole it had a good plot but was let down by what appears to be the author's inexperience. Mark Langham, whilst working for the Weather Research Section at N.A.S.A., developed a satellite-based system capable of calming the extremes of weather by influencing the earth’s magnetic field. He got the idea from the changes in the weather seen when electrically charged particles from solar storms hit the field. 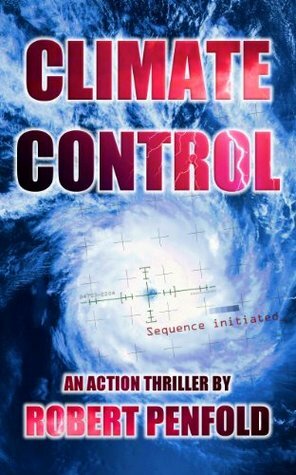 He could not however, have foreseen the circumstances which now throw the world’s weather into the turmoil "Climate Control" was created to ease. Mark must now regain control of the system....before it is too late.